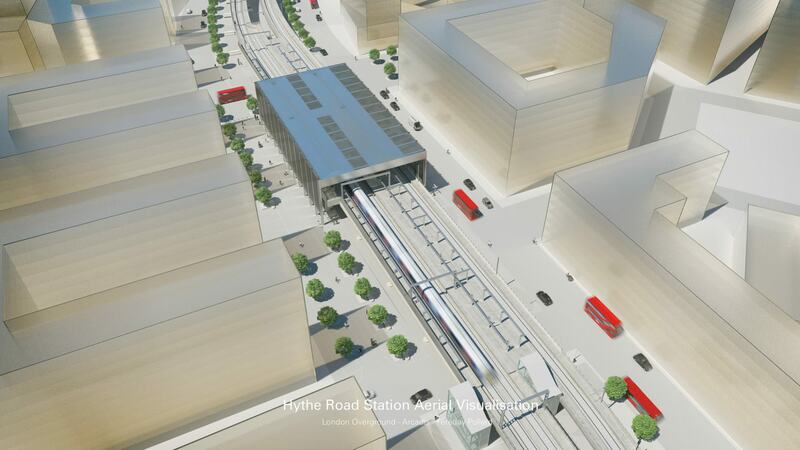 Transport for London (TfL) has released details of proposed sites for two new London Overground stations at Old Oak Common. The Old Oak Common TMD site in west London will be transformed over the next few years as the area is redeveloped in preparation for HS2. The Old Oak and Park Royal redevelopment has been described as one of the UK’s biggest regeneration projects. The two new Overground stations would provide a new interchange between Overground, HS2 and Elizabeth line services. TfL has identified two potential sites. The first (Hythe Road) is located around 700 metres from the HS2 station site on the Clapham to Stratford route. The second site at Old Oak Common Lane sits 350 metres to the west of the HS2 station between Old Oak Common and Midland Terrace on the Richmond to Stratford line. 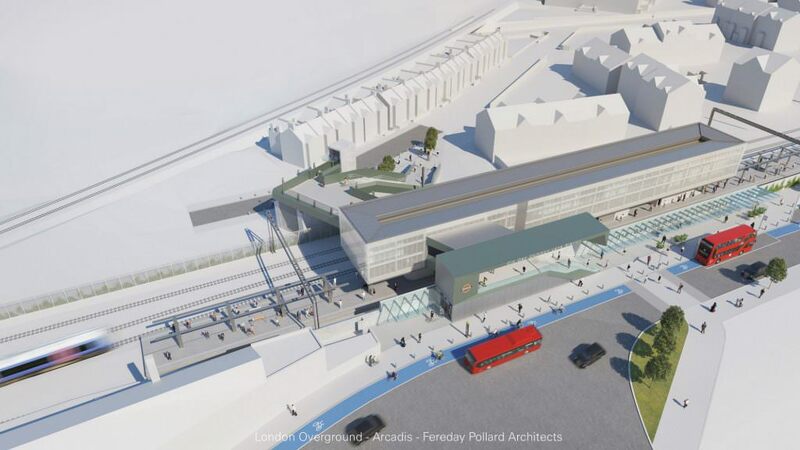 Alex Williams, TfL’s director for city planning, said: “These two potential new London Overground stations would improve connectivity to HS2 and support the regeneration at Old Oak and Park Royal. TfL is running a five-week public consultation on the plans. A Transport & Works Act Order (TWAO) would have to be obtained to pursue the options and a further consultation would be required before a TWAO submission was made. The GRIP 3 design phase is being co-financed by the European Union and is being carried out by Fereday Pollard Architects and Arcadis Consulting.